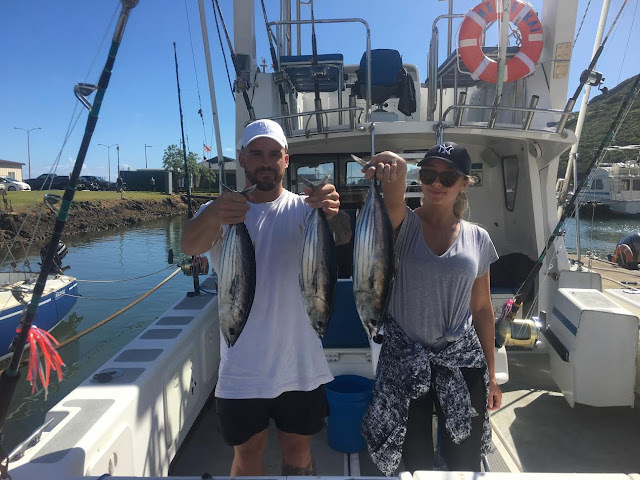 Customers from Australia come to Hawaii and fish on an Australian boat! 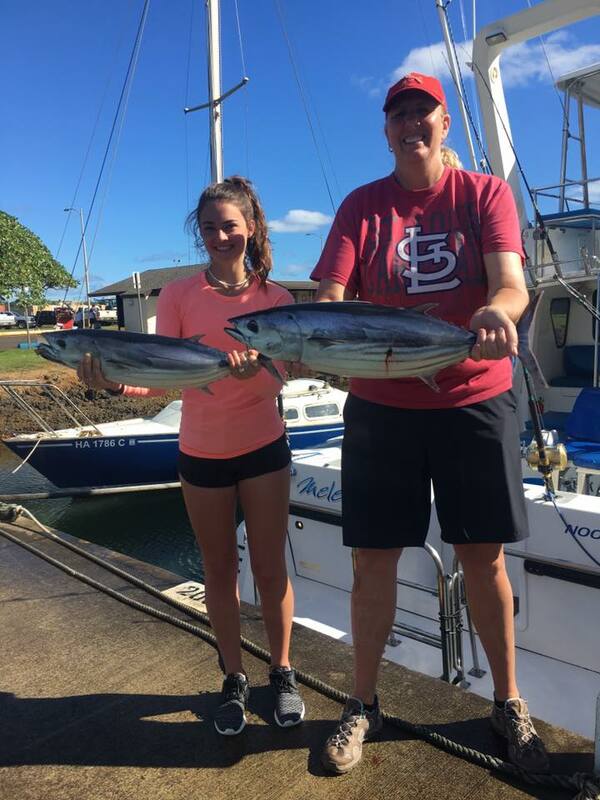 Captain Trips Sportfishing! 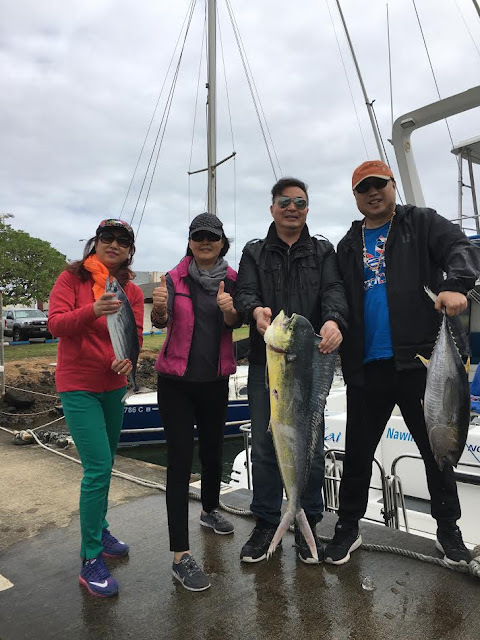 Awesome way to start February with Captain Trips Sportfishing! 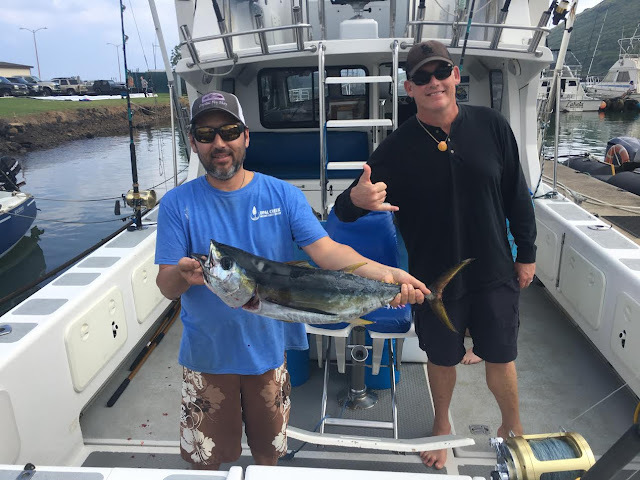 Tag & release Captain Trips Sportfishing! First fish of the new year 01/02/17 CaptainTrips Sportfishing!